The Starlight Palace is the fabulous, sprawling palace of the High-Elven kings of Melinarë; located within the city of Astrakan. 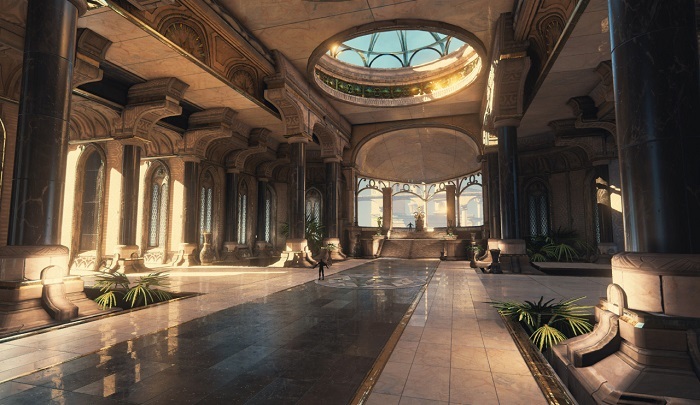 Over the last 4,353 years, a total of eight High-Elf kings have sat upon the Adamantine Throne; located in the Great Hall of this opulent palace. Within this palace is a grand temple called “the Honorarium;” a memorial to fallen Elven heroes.